Each quarter my 5th grades are rewarded with a special project outdoors. 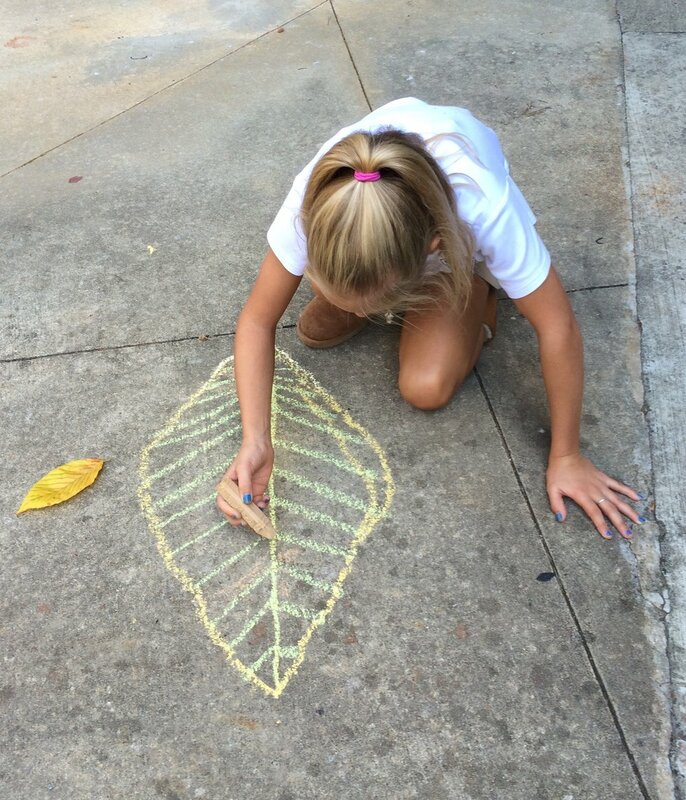 Students were directed to find individual leaves in an area behind the Middle School and do giant Georgia O'Keefe style portraits of them. They started with a contour line, letting their hand draw while their eyes follows the contour of the leaf. 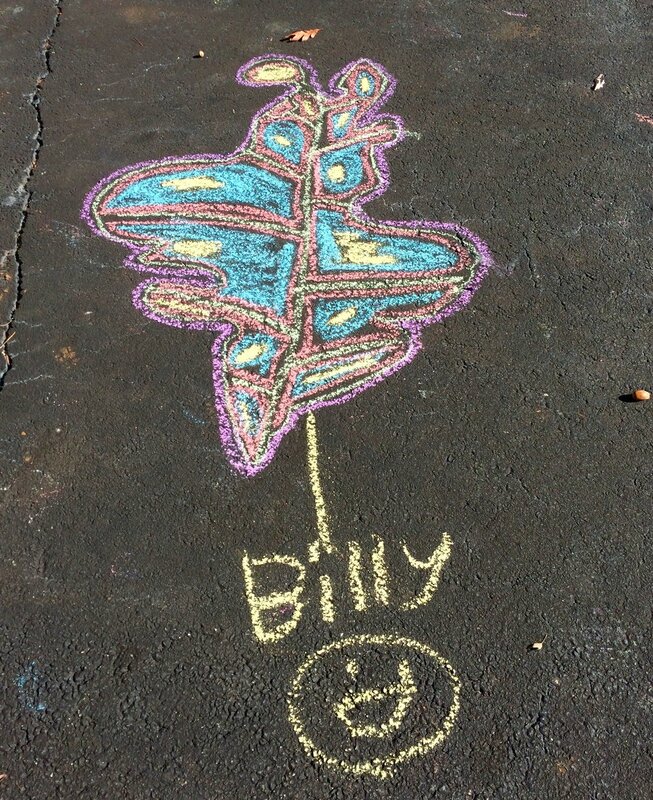 Then they are free to add their own creative approach to adding color, line and pattern. Signatures were added at the end.